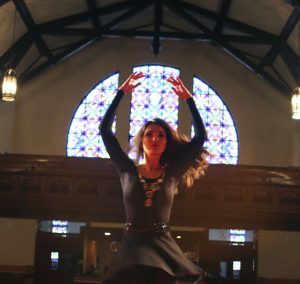 Your love of Irish Dance is deeply felt by all the members of the American Company of Irish Dance. We’re grateful for your demonstrated commitment and support to the dancers and their beautiful performances. We hope we can count on your continued generosity to help us soar toward the Company’s goal to help bring performances to the Midwest in 2017! As you may recall, the dance company was created last year under the guidance of world famous performers and choreographers, Shane McAvinchey and Paula Goulding. What a team!. After two short weeks of orientation and rehearsals under their guidance, the members of the company delivered three outstanding performances in January. With your support today, we can hire a company manager who will complement the talent and inspiration of our dancers by helping to coordinate the 2017 AMCO Tour. Our goal for our year-end campaign is $30,000. The board has already pledged $3,000. By giving today, you will be a part of this exciting next step in the Company’s future. Do it for the dancers! Contributions of $500 or more qualifies for membership in the Slip Jig Society.